It’s not just a catch phrase – it really is the way we complete business; to exceed your expectations daily. 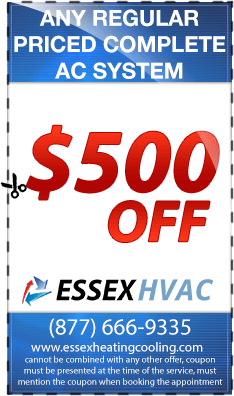 In fact, there are many reasons why we’ve become the best residential hvac service in Essex County NJ. We take pride in listening to the needs of each customer we work with daily. In fact, we take tremendous pride in our ability to communicate with each of our customers. You’ll never be surprised by any misleading price quotes when you work with us. Every part we use is and every service we provide is top quality. 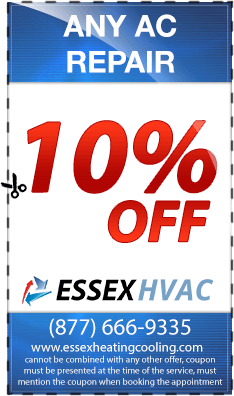 You’ll never have to worry about cheap parts being used to keep your air conditioning system running strong. Plus, when you have a new HVAC unit installed at your premises, we’ll inspect the entire system and make any fine-tune adjustments needed to get the job done right. 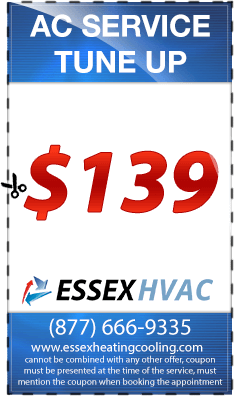 If you’re in need of emergency heating or cooling repairs – we are on call. We offer emergency repairs on your schedule. No matter what time of day, or day of the month it might be; we’ll be ready to visit your home to complete all emergency repairs to your air conditioning unit in. Our primary goal is your complete satisfaction. 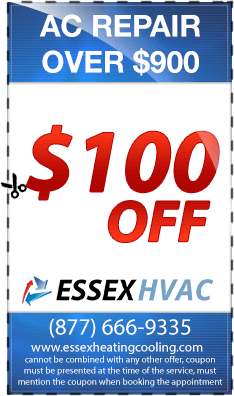 For more information about all of the local residential air conditioning, cooling and heating, services we offer in Essex County NJ, contact us today. We take tremendous pride in working with Essex County NJ residential home owners. In fact if we’ve learned anything over the past 30+ years it’s that homeowners demand the best of their air conditioning contractors. 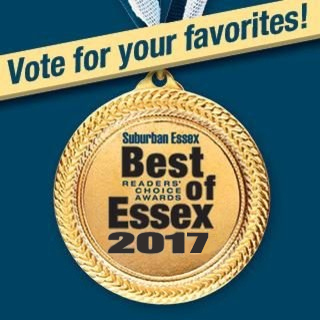 This is why we’ve become the go-to option for Essex County residential home owners to keep their AC units running strong around the clock. 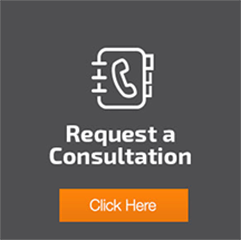 We offer complete AC services, from easy repairs, routine service or installation of a new, Energy Star® rated AC units, we are ready to complete these tasks – and always with a dedication to provide quality service and efficient cooling solutions.